As your local settlement agent are proud to have settled over 20 properties in Menora. 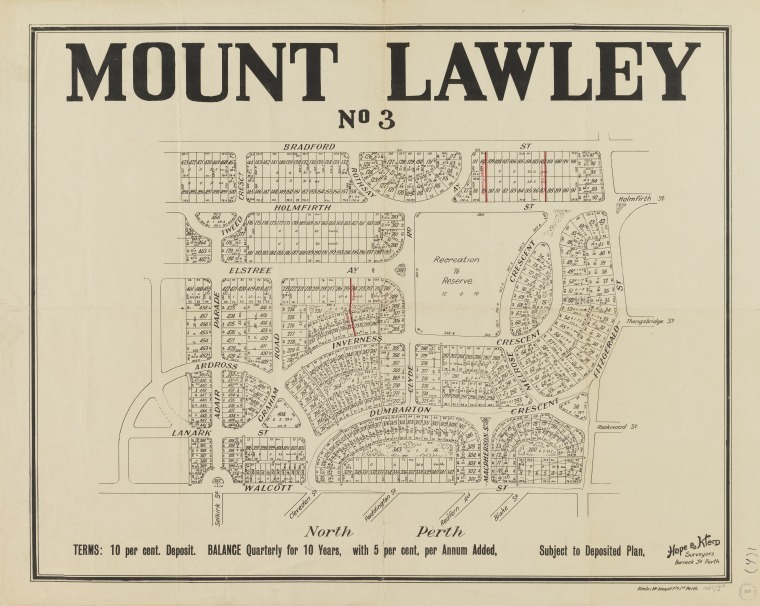 In 1954, with the establishment of official suburban boundaries, the new offshoot from Mount Lawley was named “Menora” in honour of an old theatre of that name which was located within its borders. Further support for the name was provided by the local Jewish community for whom the Menorah holds special significance. From an aerial point of view, a section of the roads are shaped like the Menorah. Menora is home to a large Jewish community (8.1%), the heart of which is the Perth Hebrew Congregation.